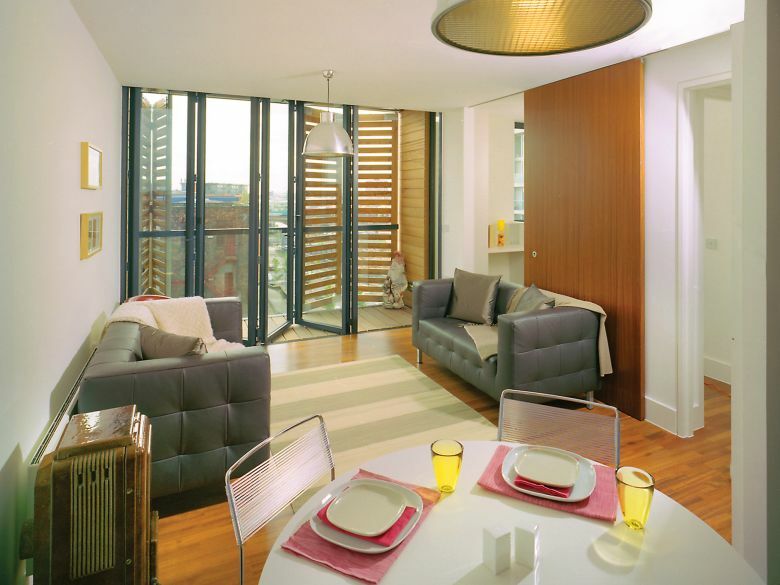 Burton Place in Castlefield, Manchester features one, two and three bedroom apartments designed by Glenn Howells Architects. 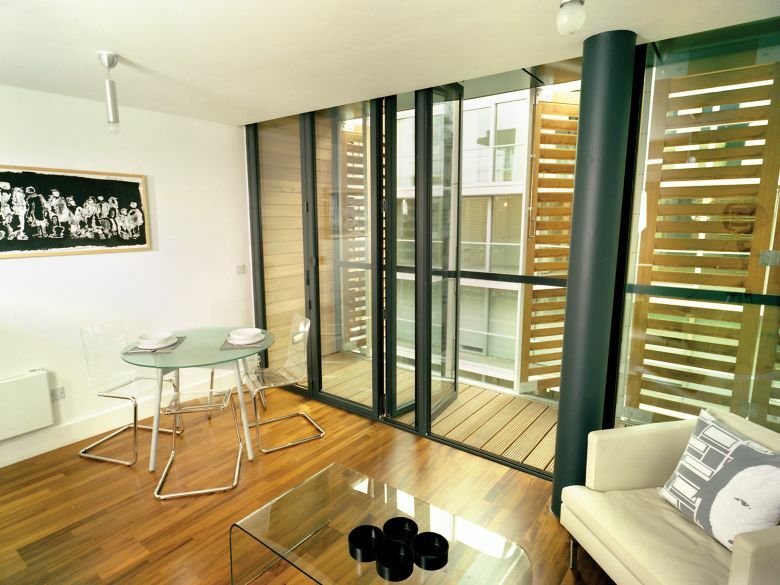 The apartments all have balconies and feature timber shutters to add a truly contemporary continental feel to the space. 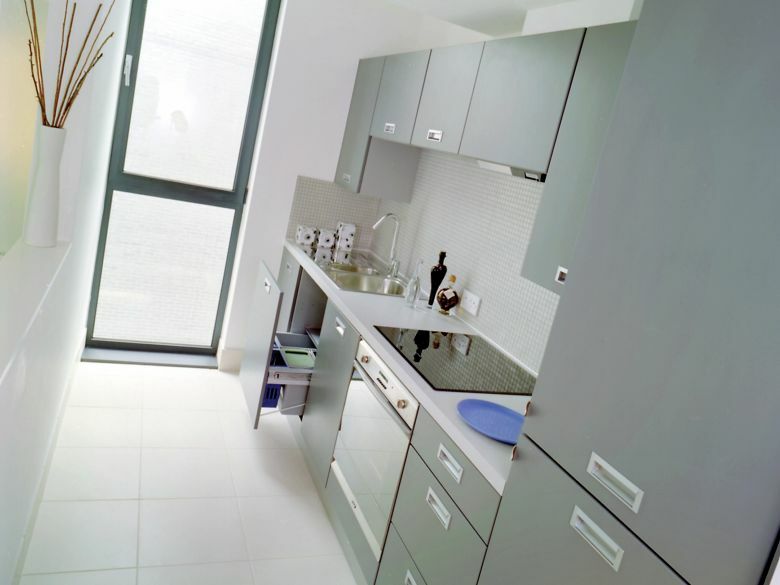 All apartments are fitted to a high specification including timber floors, fitted bathrooms and kitchens with appliances. The ground floor at Burton Place is occupied by many offices. Across the road in Moho the ground floor space is occupied by a convenience store, two bar/restaurants and offices. 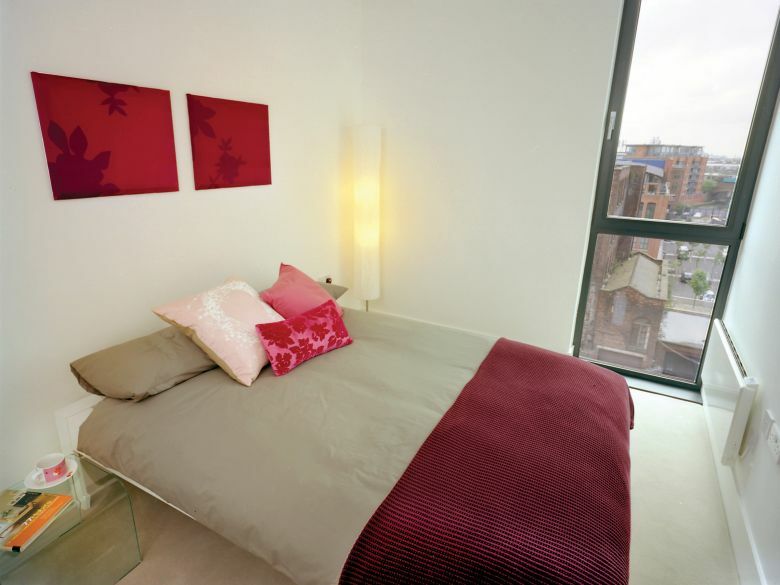 This adds to the community created in Castlefield and offers great amenities for residents on their doorstep. Burton Place is just a ten minute walk to the city centre along the canal towpath. 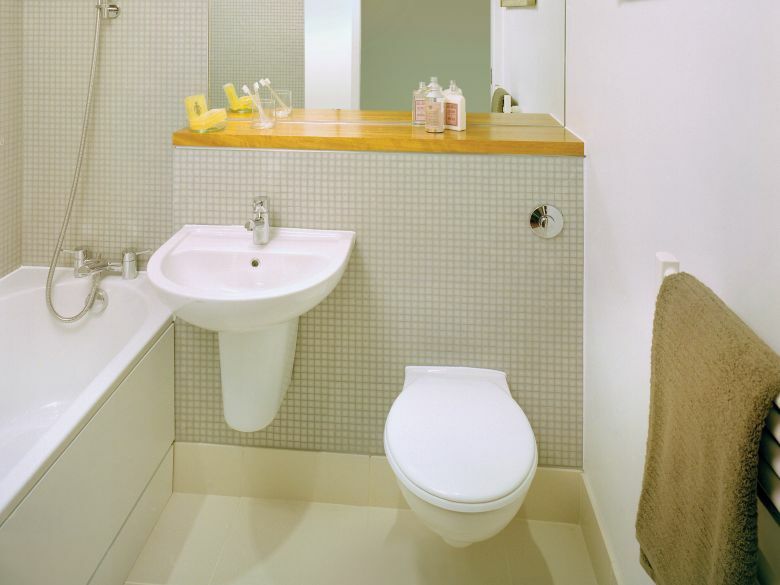 It has excellent transport links with Cornbrook Metrolink station situated further along the road, proximity to Deansgate station and direct access onto the Mancunian Way and further motorway network. 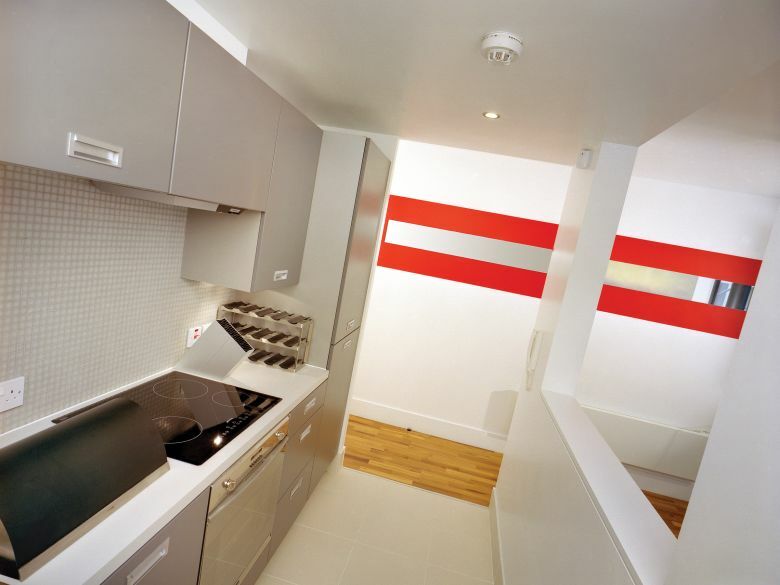 Homes at Burton Place are available to rent. Call our rentals team now to arrange a viewing. Homes in Burton Place are available to rent. Find out more below or contact our team on 0333 666 9999 to book a viewing. 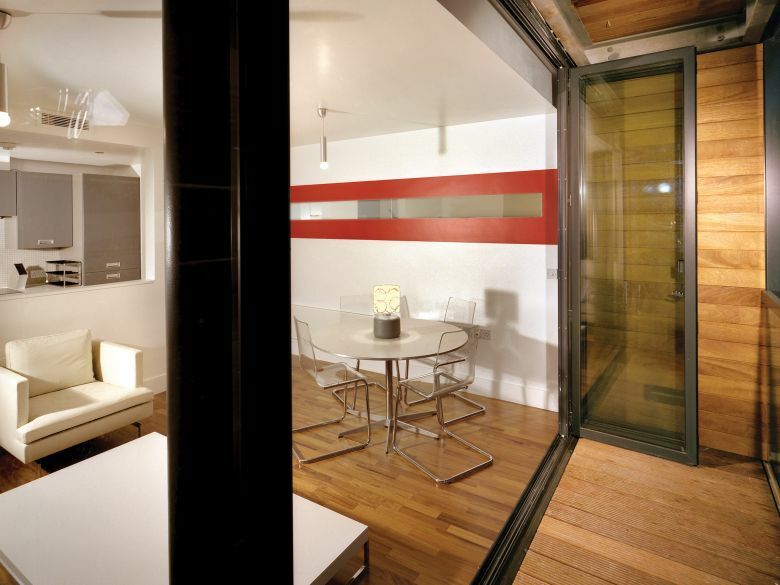 Glenn Howells Architects has built a strong reputation over the last 20 years for delivering design excellence and high quality, award winning projects. We work on a range of projects including offices, sustainable housing, theatres, visitor centres, aparthotels, education buildings and mixed use schemes for both private and public clients. Check out some of the awards Burton Place has won below.